Sydney’s iconic theme park Luna Park is fighting for the right to introduce new rides for the Christmas holidays, battling against strict regulations around safety, noise, lighting and heritage. Due to a recent decision by the Land and Environment Court, Luna Park is required to seek a development application every time a ride needs to be moved or replaced. “Over the last 12 years, Sydney’s iconic Luna Park has introduced more than 200 new and temporary rides and amusements to keep families and visitors entertained, particularly during the holidays,” says Alison Frame, deputy secretary, policy and strategy at the NSW Department of Planning and Environment. According to Frame, the Department has opened its consultation on a proposed simpler pathway for approving low-impact rides and amusements as exempt and complying developments under the State Environmental Planning Policy (State Significant Precincts). 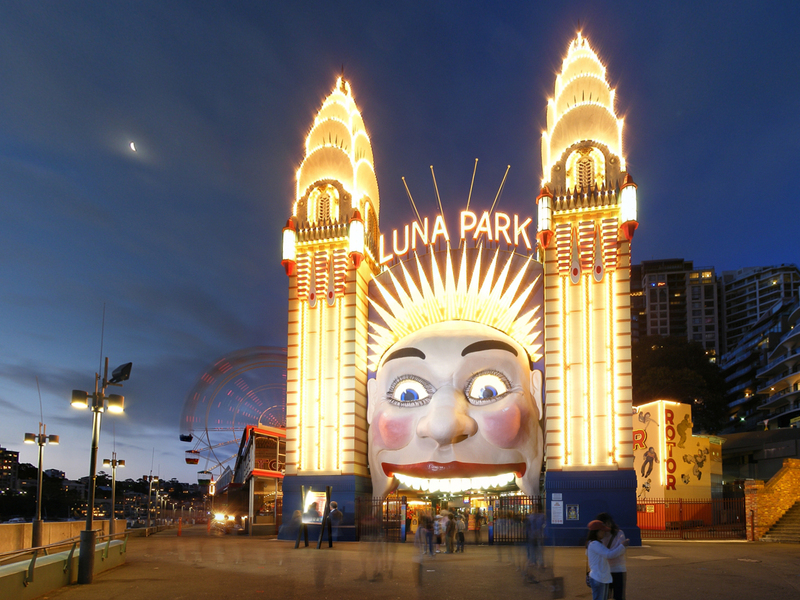 “The proposed policy update would ensure families and visitors can have a great time at Luna Park this Christmas while not changing existing considerations regarding safety, noise, lighting and heritage protections,” says Frame. “Exempt and complying development will need to meet standards that set out height, operational and location-specific parameters, and any development will also need to continue to comply with broader heritage, noise and lighting controls that already apply to the site.